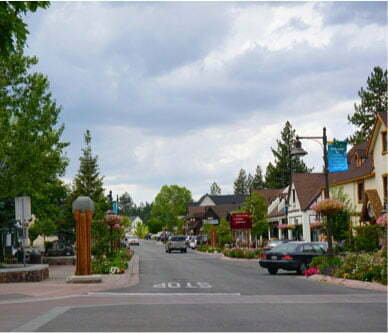 One of the top attractions in Big Bear Lake is its famous resort, Big Bear Mountain Ski Resort. With twin mountains, it features twice as much year-round excitement, and each mountain contains enough to make it a destination exclusive of its twin. Below, you’ll discover some of the features that make Snow Summit a fantastic place to visit, no matter the time of year. Snow Summit, towering at 8,200 feet, is known primarily for its skiing, and with good reason. It boasts some of the most dependable snow conditions in Southern California, 240 acres of skiable terrain, a vertical drop of 1,200 feet, and its longest run is over a mile long. Since Snow Summit is such a fantastic winter destination, the first Winter X Games were held here—further proof of its excellence. Snow Summit’s trails present a mix of challenge levels, from easier for beginners to double black diamond expert. Take a look at Snow Summit’s trail map to get an idea of the whole picture! If you want to take a break from skiing, Snow Summit features six Terrain Parks where you can switch it up a bit! For a one-of-a-kind experience, take it up a notch and attend a Night Session! Many of Snow Summit’s main beginner to intermediate runs are open until 8:30 p.m., ready for you to enjoy a night of skiing or snowboarding under the stars. Westridge Park will also await, freshly groomed so you can jump and jib on pristine powder. The Tube Park is the place for all ages to have a good time in the snow! Their three tubing lanes are groomed daily, and a magic carpet means you can enjoy the fun of flying down the hill without having to struggle back up with your tube. 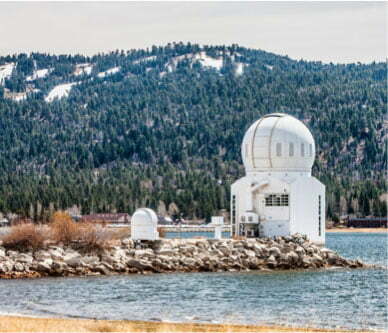 When warm weather returns to Big Bear and the snow melts to reveal the rugged beauty of the mountains, Snow Summit remains busy. Check out the lift-served, gravity-fed bike park at Snow Summit for an adrenaline-filled ride. It features trails and terrain for riders of all ages and ability levels, so it has something for everyone! Brush up on your skills at the Skill Builder Park, or explore some of the 60 miles of cross-country trails. If biking isn’t your thing, there is plenty of other fantastic outdoor recreation available at Snow Summit during the summer. Try your hand at the 30-foot climbing wall or fly through the air and enjoy the breathtaking views from a zip line. For a more leisurely outdoor experience, hike one of the many great trails that wind through the San Bernardino National Forest. To learn more about how to get Snow Summit lift tickets or a season pass, hours of operation, and other FAQs, visit Big Bear Mountain Resort’s website. You can also find weather updates here, and with the Snow Summit cams you can see for yourself what the weather is like! 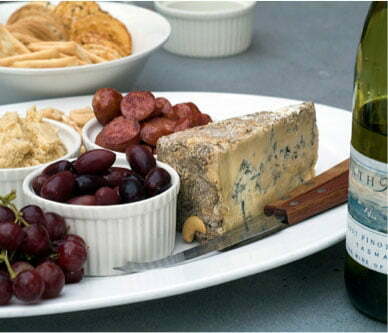 Ensure that your experience in Big Bear is the best it can be by staying in a luxury Big Bear Lakefront Cabin! Not only are our cabins beautiful and spacious, but they are all minutes away from top attractions in Big Bear, including Snow Summit and its twin Bear Mountain. 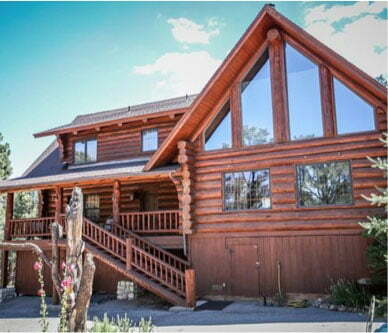 Choose from a lakeside cabin with lovely views of Big Bear Lake or a cozy cabin with views of the snowy slopes. Many of our cabins feature hot tubs and fireplaces for the perfect finishing touch. 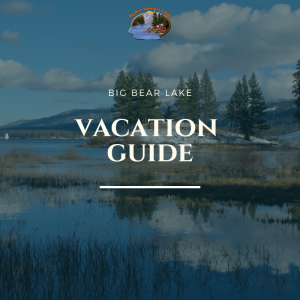 Be sure to browse all our properties, and book your stay in Big Bear today!